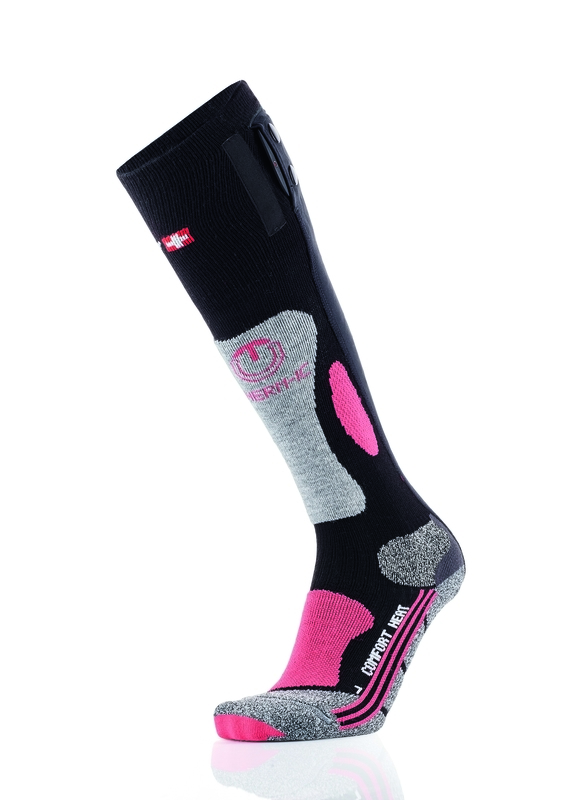 Women’s ski sock anatomically knitted for a perfect fit with a number of reinforcements (shin, ankle and instep). Perfect for skiing. Developed in partnership with X-Technology.